If you’re like most of us, you can’t resist the beauty of an open fire in your home. Unfortunately wood-fires take a bit of maintenance and a lot of care. However, there is an alternative that is just as beautiful. 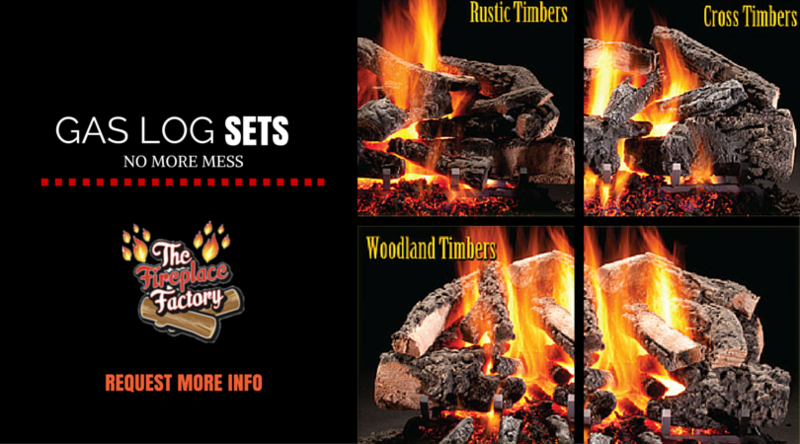 Crafted to look just like the real deal, gas log sets burn much cleaner and outlast the life of traditional wood logs. The hassle of buying or stacking wood to start your fireplace is eliminated. Don’t we all want that? Each day more and more Long Island homeowners are making the switch to gas log sets as they realistically simulate the wood burning experience. Don’t let the perceived “fakeness” of these logs fool you. Most people won’t even notice the difference at first. They come in a plethora of designs that are made to look like forked branches, real bark and some even replicate the look of ax marks. With the life-like embers that glow from beyond a fire screen, the last thing you’ll call these gas log sets is “fake.” This is a fresh and modern take on what you already know. Everything needs a little upgrade now and then. As fireplace technology continues to change, the alternatives change with it.  As with other fireplace product units that you may use in your home, with gas logs you have options. They come in vented or vent- free models. You must have a chimney in order to opt for a vented gas log set as the heat needs to be exhausted. To learn more talk to your local Long Island experts, The Fireplace Factory, about outfitting your fireplace with a gas log set. We can advise you on the best option for your home and lifestyle.